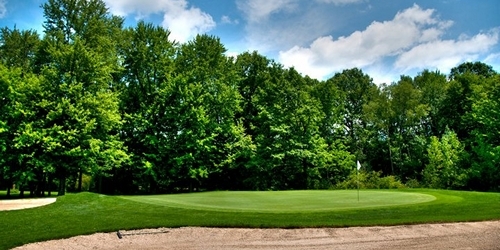 Founded in 1970, Windmill Lakes Golf Club is annually ranked as one of thebest courses in the state of Ohio. It is the home course for the Kent State University men's and women's golf teams. The course is characterized by large, undulating greens, more than 40 sand traps and seven lakes. A complete practice facility featuring a driving range with target greens as well as a practice green and an award-winning pro shop are on site. Windmill Lakes Golf Club reserves the right to change price and offer at anytime. Prices and offer are subject to change without notice. OhioGolf.com is not responsible for errors posted in this golf package.